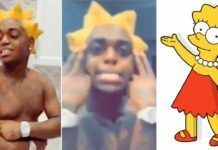 Celebrity hairstyles come and go like the seasons and Justin Bieber is no stranger when it comes to constantly switching up his ‘do. From the swooping bangs and spiky “faux-hawk” during his early stages to his more recent Kate Gosselin look in 2015, the Biebs has done it all. However Bieber’s latest 2016 hairstyle will definitely go in the books for one of his most shocking. Justin shared a photo on IG of him rocking cornrows while on vacation in St. Barts with his rumored girlfriend Hailey Baldwin, who he says influenced him to get his hair braided. Luckily for all of the Beliebers, JB knows his new look is horrible and will be dropping the hairstyle tomorrow. 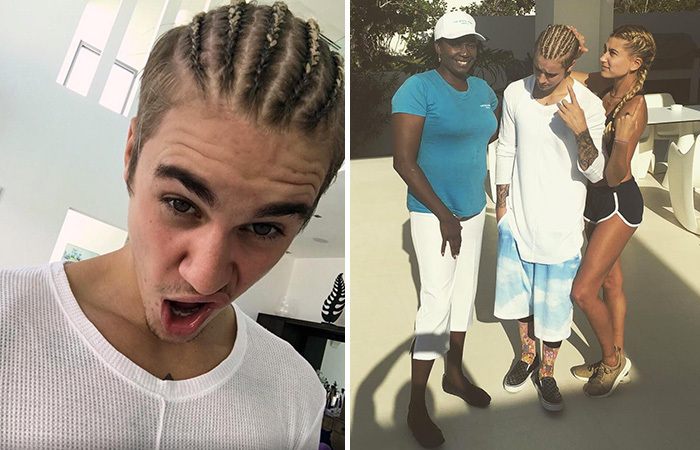 “Hailey made me get corn rows like an absolute douche bag, these will be off tomorrow trust me…” he wrote in the caption. It’s okay JB. Everyone is entitled to at least one “Riff-Raff look-a-like day” each year.